This is a book where we really see how love conquers all. How a person will fight for another, when they know that he/she is the one. 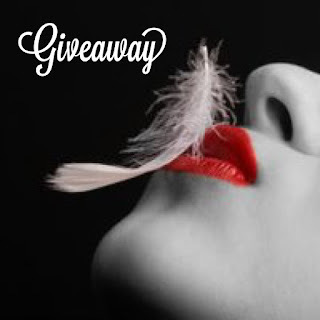 For years, Luke Lane used and abused Ava Links. For years, Luke pushed her away. For years, he told her he felt nothing. For years, he told her that he did not love her. For years .... he lied. They always say that you never know what you have, until it's gone. You don't appreciate who is there, until she is no longer yours. 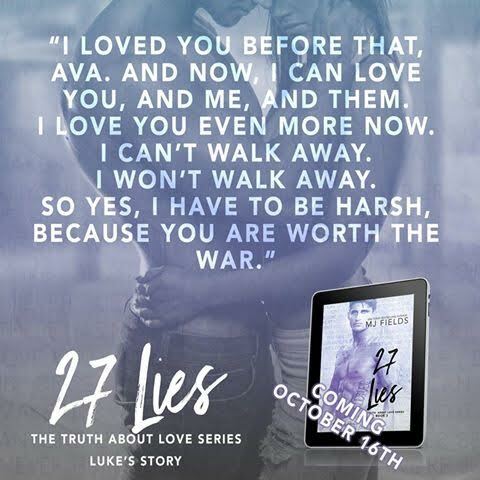 That is exactly what Luke learned in this epic tale of 27 Lies. Luke knew that he could always come back to Ava on leave. He knew that she would always wait for him. However, he was always in a hurry. Hurry to hit it and quit it. Ava and Luke grew up together. She was his princess that he didn't want to admit held his heart. 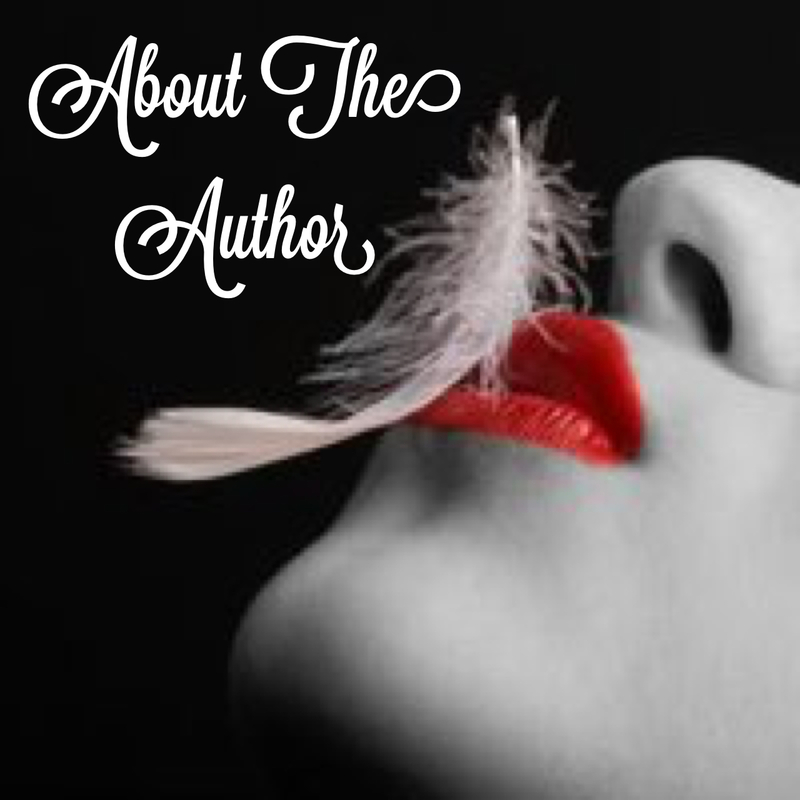 The military hardened him and he made everyone believe that she meant nothing to him. She was just a piece that he came home to, whom he received letters and pictures from, but didn't mean anything solid. She meant nothing until home on leave and she is engaged to marry another. Did she mean more to him, now that she was unavailable? She rushed to get married and he knew that he lost her forever. Until one fateful night, when everything changed. Ava's world came crashing down around her and HE was the one there to comfort and console her, even if she didn't want it. Ava fought Luke, tooth and nail, but in a big plot twist, you find out why he fights so hard for what is his. Their lives will never be the same and although Luke didn't see this coming, this is exactly what he wanted. Lies are told, although truths are revealed. 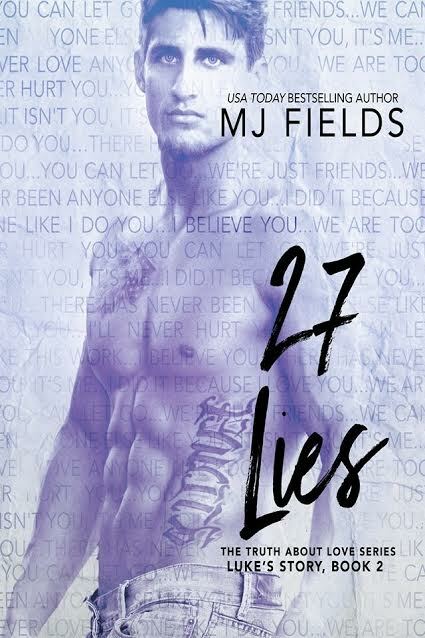 27 Lies is one hell of a story that grips you and doesn't let go. Thing is ... you want to be held strong. I didn't want this story to end because it has so many happy and unexpected twists and turns. 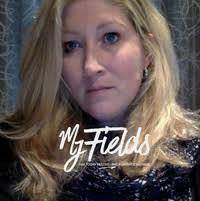 I have a new love and appreciation for MJ Fields. She rocked this series. Upon finishing, I immediately purchased a copy. I want to forever keep Luke and Ava close.